Wilkie Collins was one of the most renowned and talented writers of the Victorian era. He is known for his sensational novels as well as his bohemian lifestyle. 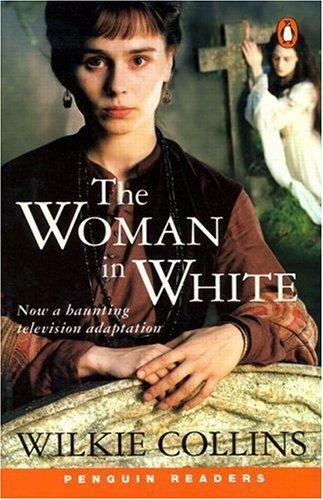 His best-known work is the Woman in White. The style of writing in this made this novel an epistolary novel. It was published in the year 1860. This novel epitomized the first of all detective novels and also the predecessor and master of the sensational novel kind of work. The novel is thought to be one of the first proper detective novels. Since Wilkie Collins studied to be a lawyer, he used some of the law kind of writing in his works despite the fact that he had never practiced law. The form of writing he used is called a multiple narrative. He drew it from his learning as a student of law. In this the story is told by more than one person, giving more than one point of view and perception of an object, person or an event. The protagonist of this famous novel is a certain Walter Hartight who is a drawing teacher. The story begins with him going back to his place from Hampstead and it happens to be the end of his stay in London. On the way, he encounters a lady clad in all white who appears to be very miserable and anguished. He tries to aid her in any way possible and later on find out that she was, in fact, an escapee from a mental institution. He goes to the Limmeridge house which is home to Frederick Fairlie, his niece Laura Fairlie and Marian Halcombe, Lauras step sister. Marian is deeply loyal to Laura. Walter teaches these two young girls and comes to know to his consternation that Laura looks very much like the lady in white he met the day before. That woman in white was called Anne Catherick. Anne was earlier a resident of Cumberland when she was a little girl and it was Laura’s mother who had first given her white clothes. Anne was as loyal to Laura’s mother as Marian was to Laura. Very soon, Laura and Walter start falling in love with each other. But Laura had pledged to Frederick Fairlie, her father, that she will give her hand in marriage only to Sir Percival Glyde. Marian sensing unrest asks Walter to depart from their home. Anna writes a letter to Laura and Walter gets the feeling that Sir Percival was responsible for her stay in the asylum. But they get married nonetheless. Soon after they leave for abroad and return after a while. It is then discovered that Percival was having money problems and tried to force Laura to sign papers allowing him to use her money. Marian falls ill after listening to this. The rest of the story describes how the lives of all the protagonists are interlinked and how they best Percival. 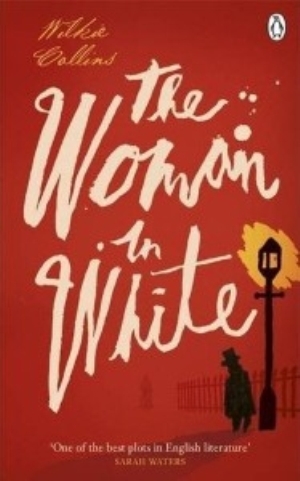 There were many popular quotes in Woman in White which you can read.